Are you looking for a half way house or sober living home in North County San Diego? We have beautiful homes in Carlsbad and Oceanside! 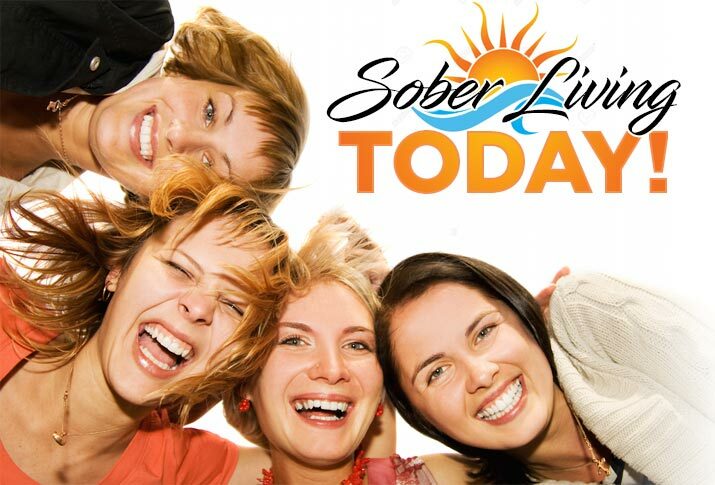 Sober Living Today has a track record for success in sober living. Many women in sobriety have called the Carlsbad and Oceanside locations home. What makes this sober living homes so successful? We care about each person by providing amenities for Holistic Healing, such as Alkaline Water, Aroma Therapy, Rooftop Yoga and of course, our therapy dog Bruce. Sober Living Carlsbad is within feet of a public park, a short walk to great restaurants, a farmer’s market and finally – a mile from the beach! Sober Living Today’s success in Carlsbad and Oceanside is based upon a program where accountability is mandatory. This creates a community environment where women support each other daily. This support includes attendance at local 12 step program. If success sounds good to you contact Sober Living Today at 760-415-3560! We work hard to set standards of quality for all sober living homes in San Diego. I am part of the executive committee for SOARR (Society of Addiction Recovery Residences). We are inspected by the highest standard of safety and cleanliness set by CCAPP and NAAR. 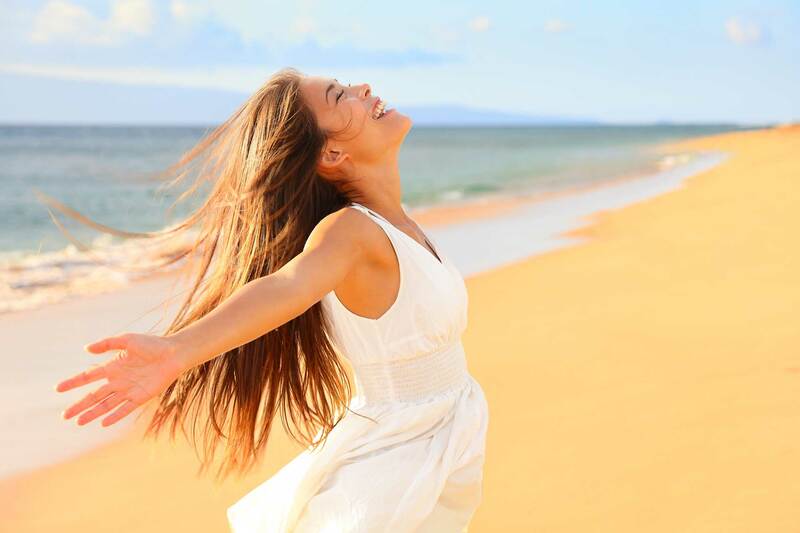 Sober Living Today in Carlsbad is a sobriety home for women offering a safe and supportive environment to get sober. Amenities Include: Holistic Healing and Meditation Room, Alkaline Water, Aroma Therapy, herb garden, rooftop yoga and our therapy dog Bruce. Local Amenities Include: nearby park, local AA meeting location, library, nail salon, great restaurants and a farmers market with tons of local shopping.